Over the years E-commerce is changing the social perception by giving so many benefits to people with good quality products. Especially it is popular during the festival and holidays season. Everyone in society wants to get new trending thing as soon as possible thought only E-commerce site can do this in just a few days without additional overhead. If we talk about one of the most popular E-Commerce platform Amazon, its website has almost 95 Million visitors per month. As per the survey, more than 80 percent men’s and 70 percent women shop in lunch hour only. Some people might feel fear while purchasing online items. 30 percent customer’s abandoned E-commerce platform because they are doubtful about their credit card. Online shopping is famous in youngsters and shoppers aged between 34 years to 44 years. 29 percent of total shopping has belonged to the middle aged user. Maximum of them are men’s online clothing shopping. 72 % of women from all around the world search over the internet only for apparels and lingerie. All shoppers’ wants to check the quality of the product before doing purchase almost 40 % of people always go for reviews first then buy an item. Pizza Hut opened a first online website in 1994. 55 % percent of consumers like to interest with technology rather than the sales person. They feel more comfortable in selecting thing own. Because of this reason company’s now redirecting sales associates to new responsibilities. Over 90 % of people like to buy the items that have more than three stars as these starts with product description define quality and standards of the product. Customers now believe in quality, not quantity. Almost 70 percent of people like to receive notification regarding new products from the website. Online shopping has become a billion-dollar revenue business. The number of online customers is growing day by day. To fulfill the needs, any of the successful online marketing begins with proper planning and strategies. One has to take care of customer pattern and preferences to know about their interest and needs. Product information on the website plays an important role; it stimulates the shopping actions of a person. As today’s customers always look for the flexible and best option for purchase. 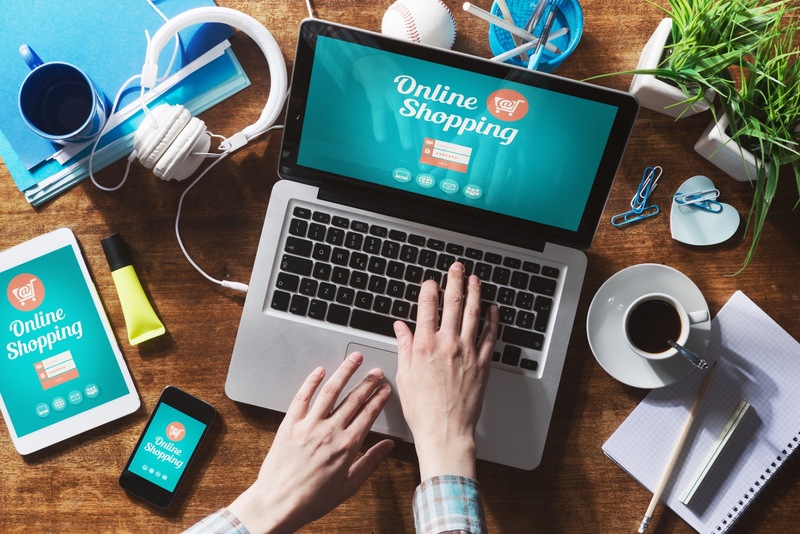 E-commerce retailers need to improve their services frequently to provide vigorous shopping experience.